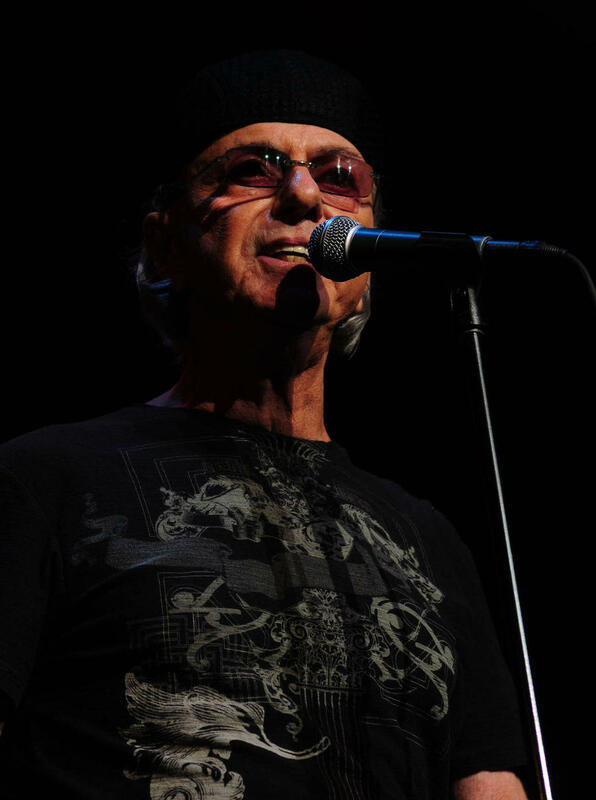 Rock and Roll Hall of Fame legend Dion DiMucci is set to release an album he recorded 52 years ago. The Wanderer singer recorded the 15 tracks for Kickin' Child: The Lost Album in 1965, amid a squabble with bosses at his old label Columbia Records. The album was never released and Dion moved on to bigger and better things, forgetting all about the project. "I just forgot about this album," the 77-year-old told Billboard. "There were a lot of bad relationships that got very convoluted up at Columbia... 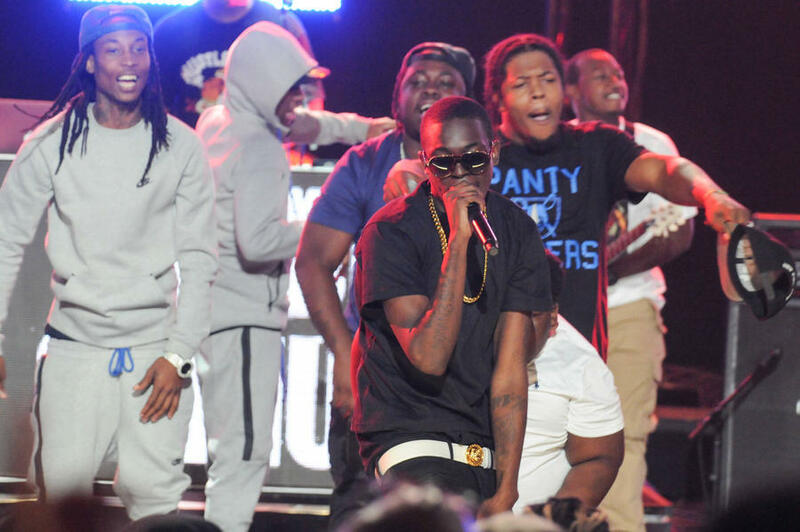 There were a lot of bad vibes around the whole thing." Four of the tracks became Dion singles and another three were B-sides, but the album was never released in its entirety. The singer recently rediscovered the master tapes and was more than pleased with what he heard: "The cloud lifted like vapor," he added. "It just lifted right out of my head. And I heard the music loud and clear, like it was present to me. It wasn’t a novelty. It was rich. It wasn’t artistic, it was heartfelt. It was live. It was the real deal. And I said, 'Man, this stuff is good'."